My friend and inspiration Irene Hoofs from Bloesem Design is a real entrepreneur. She has style, guts, determination and tons of energy. 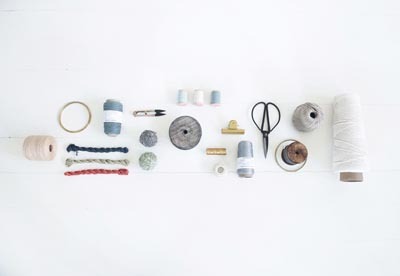 She has started a large campaign to fund a great new yarn crafters magazine a few days ago. I just made a pledge on Kickstarter: for only € 18,- I support the launch of KOEL magazine ánd I receive the first copy! On Kickstarter you can choose between several pledges, you can already support KOEL for only € 2,-! I am sure the world is ready for KOEL magazine, the text below and the pictures above (all by Bloesem) explain why. 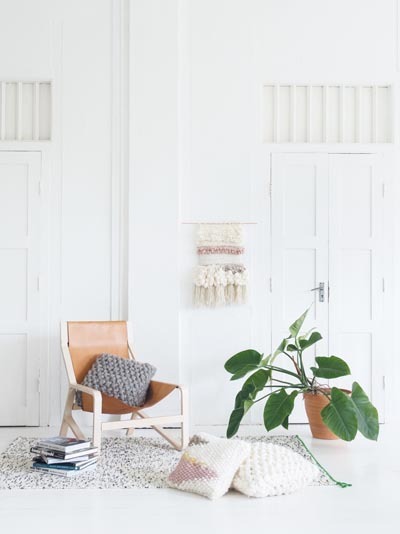 KOEL is impeccably curated through captivating photography, revealing beautifully styled spaces. 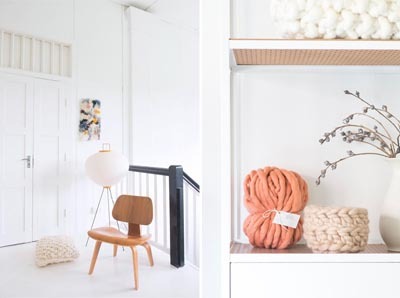 Homes become personal museums filled with handmade yarn designs. A gift to those that are passionate about yarns and their homes, you will find KOEL on coffee tables, a keepsake treasure with thumbed pages. 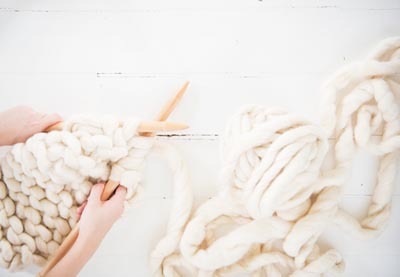 KOEL is a timeless source of inspiration for yarn crafters.